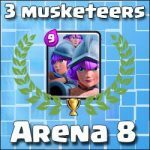 PEKKA and Three Musketeers | Clash Royale fan-site! 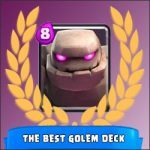 Home » BLOG » P.E.K.K.A and Three Musketeers – both in one deck! And honestly I was pleasantly surprised because the combination of “PEKKA and Three Musketeers” works great in Clash Royale! The main thing is correctly to build a deck and properly to use the cards! A few words about the cards I’ve chosen. 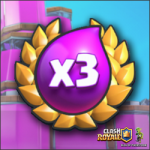 Zap (2 drops of elixir only) – great cheap card in Clash Royale! Works good against Skeleton Army, Goblins and other units with low hitpoints. Accordingly, it can be useful both in attack and in defense. Clone (3 drops). 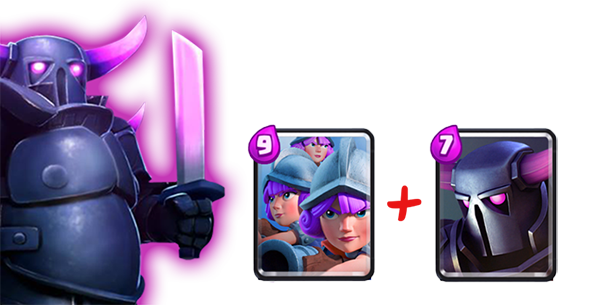 This is the “highlight” of such the deck 🙂 If you will manage to clone three musketeers in the moment of their attack on the tower – the tower is doomed. 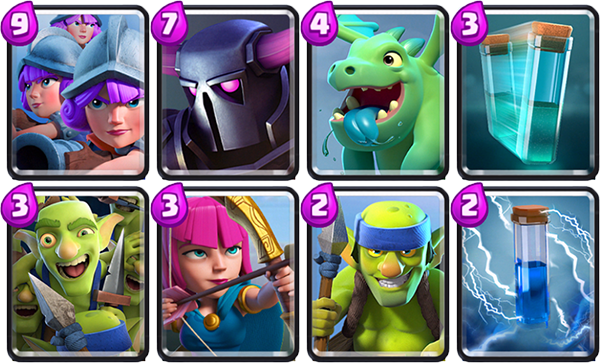 Archers, Spear Goblins and Goblin Gang (or Skeleton Army) (total cost is 8 drops) – for defense purposes mostly. Put PEKKA near the King’s Tower at the lowest part of the battlefield. This character has low speed of movement and as he reaches the bridge, we have almost 10 drops of elixir again. Note: as every combination in the Clash Royale, this one has own minuses also… It’s vulnerable against Inferno Tower, Rocket, Fireball and Lighting. 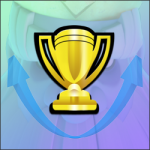 Good luck and see you at the arenas Clash Royale! Tagged Decks, P.E.K.K.A., Tactic, Three Musketeers.